Founded in 1986, F.F.E. Fun Factory Events has been designing and producing award-winning destination programs, special events, and trade shows for over 22 years. Their excellent reputation has been built providing strong logistics, creative ideas and designs, personal service and head-turning results throughout Texas and across the country. Founded in 1986, F.F.E. Fun Factory Events has been designing and producing award-winning destination programs, special events, and trade shows for over 22 years. 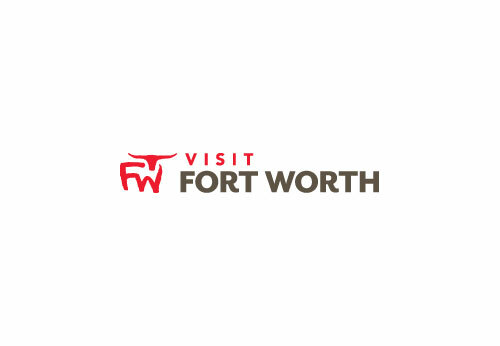 Their excellent reputation has been built providing strong logistics, creative ideas and designs, personal service and head-turning results throughout Texas and across the country.As a highly respected destination management company. FFE partners nationally and Internationally with Global Events Partners (GEP), a global network of top rated destination management companies. Their relationship with GEP allows them to fill clients' destination needs across the country and around the world. FFE is proud to represent GEP exclusively in the Texas region. In response to their growing number of clients in the South Texas region, FFE opened a branch office in downtown San Antonio in the fall of 2005. In the spring of 2007 FFE was honored with the Global Events Partners, "Partner of the year" award, for outstanding DMC services and partnership.